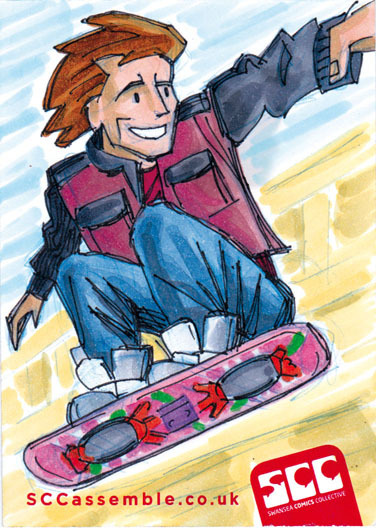 Adam's pick, Back To The Future's Marty McFly on his 21st century hoverboard. I'd forgotten the second movie was set in 2015! Just three more years people and we get our own hoverboards!